Day 3, Outback Tour. Ochre Pits. 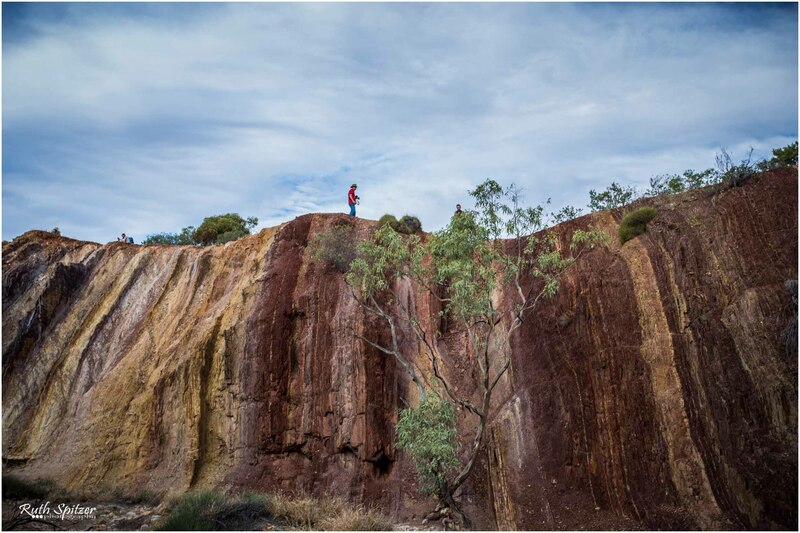 Located 100km west of Alice Springs along the Larapinta Trail are the Orchre Pits, consisting of several layers of multi-coloured swirls of vibrant rock ranging from gold to crimson, caused by various levels of iron oxide. An incredible site.